 AdHexa.com offers both brands and publishers a portfolio of advertising solutions that range from high impact custom advertising placements to standard IAB ad units. New network, so as soon as you reach your first payout, withdraw and submit your proof here. Adhexa is totally a scam. till now i have earned $15 from them and have requested for payment several time thru their contact form but getting no response. They are fake and have bad intention towards publishers.